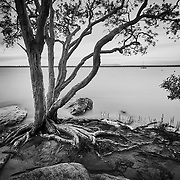 Fine Art monochrome images made at locations in and around Noosa by internationally recognised and Noosa based photographer Steve Allsopp. All images are available as Limited Edition Fine Art Prints, selected images for commercial use under licence. 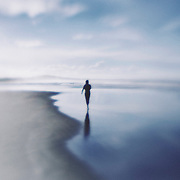 Fine Art long exposure colour images created at favourite Noosa locations bt award winning Noosa photographer Steve Allsopp. 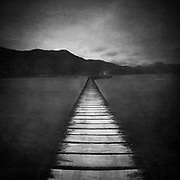 All images are available to purchase as limited edition fine art prints through the website. 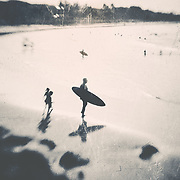 FIne art and creative imagery of surfers in and around the Noosa area by Noosa based award winning photographer Steve Allsopp. All images are available to purchase as limited edition fine art prints through the website. Selveted images available under commercial license. I think part of the compulsion with photography is the ability to endlessly experiment, to try to create and produce images that might be unique and wonderful or might equally be just a bit of a mess. Part of the thrill is finding which is which. These images are predominantly handheld long exposures with deliberate or 'Intentional Camera Movement' specifically taken and processed to create something different They might 'work', they might not. Limited edition prints are available through the website. Melbourne's famous Laneways photographed at night after rain, enhancing the reflections and colours of this wonderful urban environment. 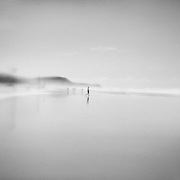 Archival prints available direct from the Noosa Life Images website and free delivery anywhere is Australia. 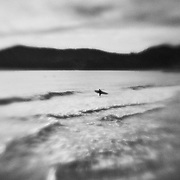 Experimental Pinhole images made in and around Noosa using the Lensbaby Pinhole/Zone Plate optic. All images displayed in this gallery are available for purchase as Fine Art Limited Edition prints or as Royalty Free stock images.